We are overjoyed with everything HOH was able to accomplish in 2017! 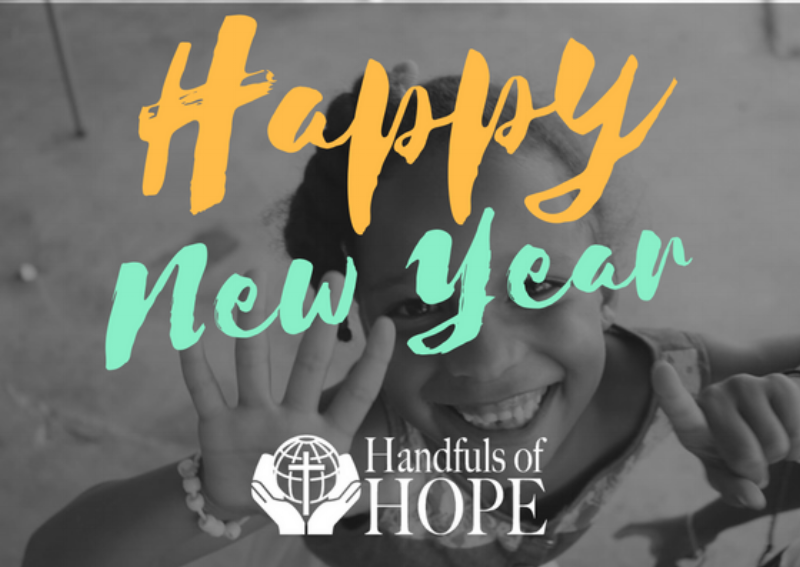 As we transition into 2018, we would like to thank everyone who contributed into making 2017 a successful year for Handfuls of Hope. We are even more excited about what 2018 will bring! Starting with our Medical Mission trip this January. Please keep the Medical team in your prayers!